Källan was founded in 1999 and our purpose is that more Jews, but even others, should receive biblical preaching. 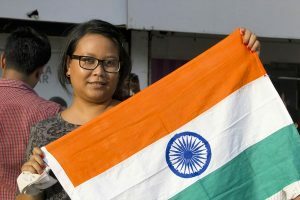 In Israel, we have been part of Immanuel Ministries since 2017, who is working in the Immanuel Church of Tel Aviv. 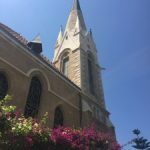 The church and the congregation house are historic buildings from the time German colonists lived in what is today the Jaffa district. 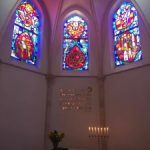 Here is a Lutheran parish whose members come from all corners of the earth – Jews and Gentiles. The Jewish and Messianic element is evident. The congregation is very active with, among other things, Bible study groups, prayer meetings, youth groups, children’s groups, alphacourses and great diaconal work. On Fridays worship is in Hebrew, on the Sabbath day in English with Hebrew elements, and on Sundays in English. 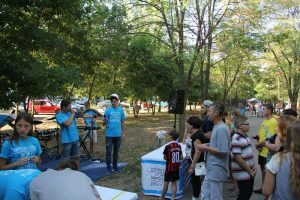 In Ukraine, we support Jews for Jesus who have their base in Odessa. 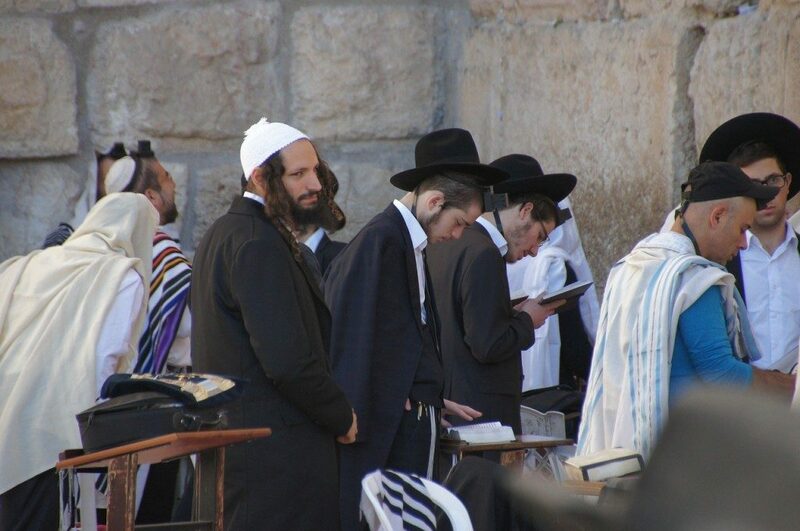 Odessa has a relatively large Jewish population, 20,000-30,000 of the approximately 1 million inhabitants. It is in Ukraine that the messianic movement is growing fastest. 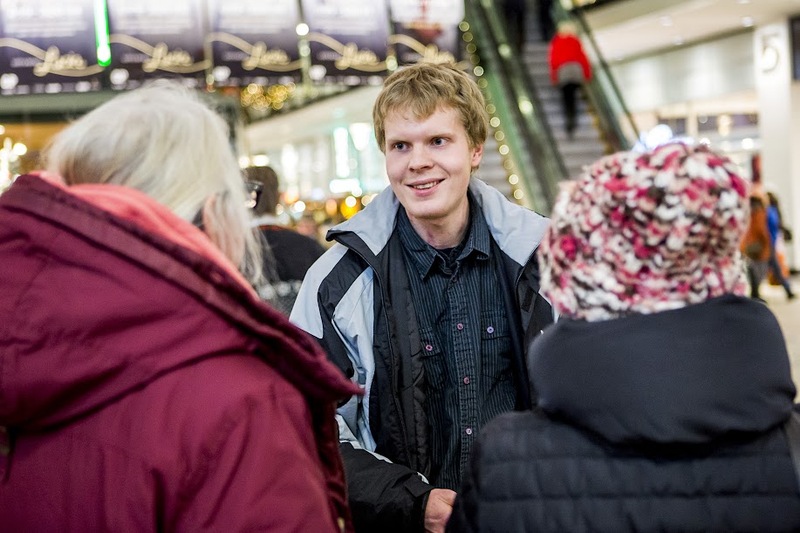 Källan has supported economically and wants to allow a volunteer per year to travel to Ukraine and participate in a venture. In Sweden we reach out to non-believers with the gospel, and to believers with continuous teaching; through support to evangelism, the magazine Livskällan, books, TV16 play and help people in Sweden to invite israelis to their homes. Sweden is the world’s most secular country, and many parishes, bishops and priests do not stand up for what the Bible says. We need to take this mantle that lies on our shoulders and convey biblical teaching so that people in Sweden get to know the way of God. Källan wants to preach that Jesus is the Messiah of the Jews and the saviour of the whole world. Källan was founded in 1999 by Carl-Henrik Karlsson to reach out with biblical preaching. It started with giving away tape-recordings with devotions. People responded positively and the organization developed and grown. Sharing the gospel with the Jews has a long history in Sweden. Svenska Israelsmissionen (1875-1975) and later on Göteborgs Israelskrets (1989-2012) are our ancestors. Since 2013, Källan carry on the inheritance from the pioneers. Källan is a Swedish non-profit organization run by a board out of bylaws and with an accountant. Our registration number in Sweden is 802415-9710. Chairman is Carl-Henrik Karlsson. Källan is a lutheran apostolic missionary organization. We wish to operate with loyalty towards the Bible – the Word of God. We stand in continuity with the lives, mission and teachings of the apostles and are open to anyone who wishes to carry on with the baton, regardless of church-affiliation. The name Källan can be translated with the spring, the source, the fountain or the well. “For He Himself is our peace, who made both groups into one” (Ephesians 2:14). Thank you and God bless you for sharing our burden for the salvation of our Jewish people. And thank you and God bless you for making our burden lighter through your prayers and financial support!